There is no one way to watch BT Sport outside the UK. In other ways, depending on your expertise and likenesses, you could try out a variety of ways in order to watch BT Sport outside the UK. However, we’re going to show you the absolute best way to watch BT Sport outside the UK. But before that, you should know that one of the simplest ways in which you can watch BT Sport is simply turn on your TV channel and switch to Sky. If that doesn’t suit your taste (or you simply belong to the modern class of cord cutters) then you can also watch your favorite form of sports content through BT TV. BT Sports has actually made it quite easy for people who want to watch high-quality sports but without going too much trouble. BT Sports now has a dedicated app which allows users to watch their favorite sports from the comfort of their couch, or even bed. Moreover, if you’re still not impressed then guess what, BT Sports also has an online player that can show you all the content you could ever want to see. What does it all mean when it comes to the end-user, that is the consumer? It means that now you have plenty of ways in which you can watch your favorite sports channel. Not only that, because BT Sports offer so many options in which to watch their content, you can easily stream sporting events live on your mobile device (like a smartphone or a tablet) or desktop computer (that includes Laptops as well because let’s be honest, who uses a laptop on his/her lap all the time? Or even most of the time). These modern methods of streaming content directly to a user’s device also allows users to watch premium sports channels, such as BT Sport, even when they are not at their residence. So What’s The Problem With Watching BT Sports? BT Sports for all its greatness doesn’t offer much for people outside the UK. Well, the fact is that you can’t make use of any of the services we have described above if you’re not living in the United Kingdom. However, if you’re traveling within the regions that as categorized as within the United Kingdom then you can certainly take advantage of all the new aforementioned features. But the simple fact of life is that we’re not at home or even in our home country all the time. Modern workers are constantly on the move and hence have to consume their content on the go. But even if we set aside the work issue, there are people who regularly go on Holidays as opposed to whenever the can afford to. And guess what, if you have gone on a holiday to a place that is outside the UK then you can’t watch BT Sport. Furthermore, if you’re outside the UK for business purposes, then too you can’t watch your favorite sports channel. Don’t curse your luck, because there is a solution. As we have already mentioned, there are probably a dozen different ways in which you can watch BT Sport outside the UK. But the easiest and perhaps the best way to watch BT Sport outside the UK is to use a service such as a Virtual Private Network or a VPN. 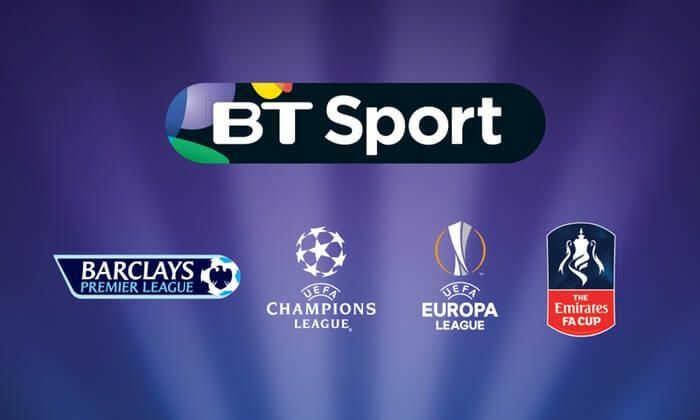 For a small initial investment, you’ll not only be able to watch BT Sport outside the UK but you’ll also unlock many other types of content that are usually region locked. We’re talking about being able to access the US version of Netflix and Google Play Store. You’ll also be able to access any version of YouTube that you desire. Most of the people who have never heard of a Virtual Private Network can sometimes go into shock. Things don’t improve much even when you mention its abbreviation, a VPN. You too might have family members who would want to know more about a VPN but looking at their faces, you can easily tell that they don’t understand a single word of what you just said. Sometimes, they even question the legitimacy of a VPN service and while there are some fraudsters out there in the market, if you sign up for a premium VPN service you will never have to worry about your money being taken away without much more in return. 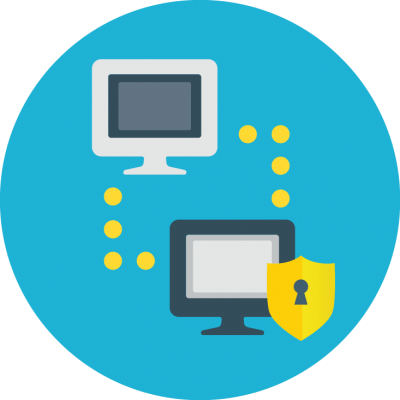 The only thing you should know about using a VPN service is that it is very simple to sign up for and even easier to use on your desktop machine or mobile devices such as a smartphone or a tablet. VPN service providers have worked very hard in the past several years in order to make their products extremely accessible to users of all ages and technical abilities. As a result of the hard work, now anyone can use a VPN service without any technical know how or lengthy installation process. You don’t need to know a lot of computer related stuff or even any technical skills in order to use a VPN service. If you or your family members don’t know how to use a VPN service, there are lots of guides which explain to you how does a VPN actually work like this one over here. How Do I Sign Up For A VPN Service? You can sign up for any VPN service in the world for a small upfront fee. Sometimes, VPN services also offer a 7-day money back guarantee or a 24 hour free trial period. For a small fee, you can use any VPN service that you like without much hardship. Right now, the VPN industry is flooded with VPN service providers. There are just so many VPN service providers out there that you wouldn’t know which ones a legit and which ones are not. Truth be told, there are some VPN service providers out there in the market that aren’t very good but it is also true that some of the VPN service providers will blow your mind away with the kind of service that they offer. It is really that good. So what’s the main hiccup in choosing a good VPN service? Well, different VPN service providers specialize in different aspects of a VPN service. Since you want to watch BT Sports from outside the UK, you would need a VPN service that offers good speed. Good enough to let you watch your favorite sports channel and all its live streams without any buffering. Some VPN service providers are really good at providing VPN servers which can go through a video more smoothly than a hot knife through butter. But you don’t want to spend a lot of time searching for these kinds of VPN services because you’ll end up wasting a lot of that time. Not to mention you might also end up spending a lot of money with no return on investment since you signed up for the wrong VPN service provider. Here at Security Gladiators, we have come up with quite a few guides which can help you select the best VPN service providers out there in the market. We have tested and reviewed a ton of VPN service and hence know what we’re talking about. We’ll tell you right now that there some quite a few decent VPN service providers. But, as mentioned earlier as well, there are probably tons of VPN service providers which you are better off avoiding. In our experience (which has been derived from reviewing many VPN services), if you want to watch BT Sports from outside the UK, you should definitely go with IPVanish. It is the highest rated VPN service on our website and for good reason. Extra features such as free software applications for almost all known operating systems and platforms such as desktop computers, smartphones, and tablets along with Windows, Linux, Android and iOS. Whether in the UK or abroad, you can use IPVanish to watch BT Sport on any device you may have. Now, do keep in mind that IPVanish isn’t the only VPN service provider that can allow you to watch BT Sport from outside the UK. There are other VPN service providers too such as ExpressVPN and StrongVPN. Both of these are reasonable options too. But when we’re talking about the best, there is really only one option, i.e IPVanish. You can sign up for IPVanish by visiting the official website here. If you want to use a VPN service on your iPad then know it is no longer possible. You can’t watch BT Sports outside the UK on your iPad using a VPN service. The reason for that is simple enough, the iPad version of the BT Sports app requires the user of the iPad to reveal its physical location and other details via GPS. However, if you want to watch BT Sport outside the UK on any other device such as a desktop computer or a laptop or even a smartphone/tablet, then you can still do that without any problem. After Signing Up How To Use A VPN Service And Watch BT Sports Outside The UK. A VPN service protects you and allows you to change your location. A VPN service always works. Why? Because of the way a VPN service hides your true location. 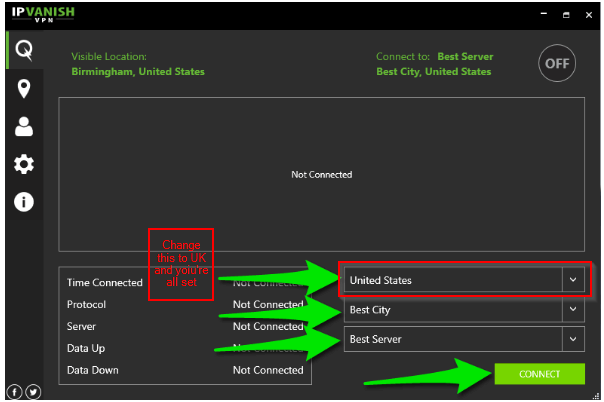 If you reside outside the UK and want to change your location to the UK, then a VPN service takes your current IP address and masks it with an IP address that is considered to be in the UK. It actually connects you to a VPN server that is located in the UK. With that done, you can visit any website you want to and it will identify you as someone who is in the UK as opposed to your real location. In other words, you’ll be experiencing the internet and everything it has to offer as if you were living in the UK regardless of the fact that you might be living in Bolivia or China. Now with the help of a premium VPN service provider such as IPVanish, you’ll be able to stream any live match from BT Sport or any of its online services and apps. With IPVanish you will not face any issues in watching your favorite match either live or recorded. To get started, first, you’ll have to download the software application package for your computer machines such as desktop computer, laptop or your mobile device such as a tablet or smartphone from the official IPVanish website. When you have downloaded the application, then you will need to install it on your device. 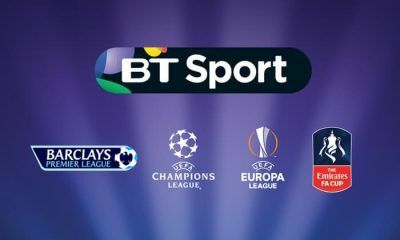 After that, all that is required from you is to connect to a VPN server that is located in the UK, if you want to watch BT Sports from outside the UK. IPVanish has a pretty simple interface and hence you only have to select the United Kingdom from your list of places and then hit the press button. It is pretty simple to configure IPVanish to watch BT Sports from outside the UK. After IPVanish has connected you to the internet with one of its UK-based VPN servers, you only have to visit the official BT Sport website and then access the content you want to watch just like you would if you were in the UK. 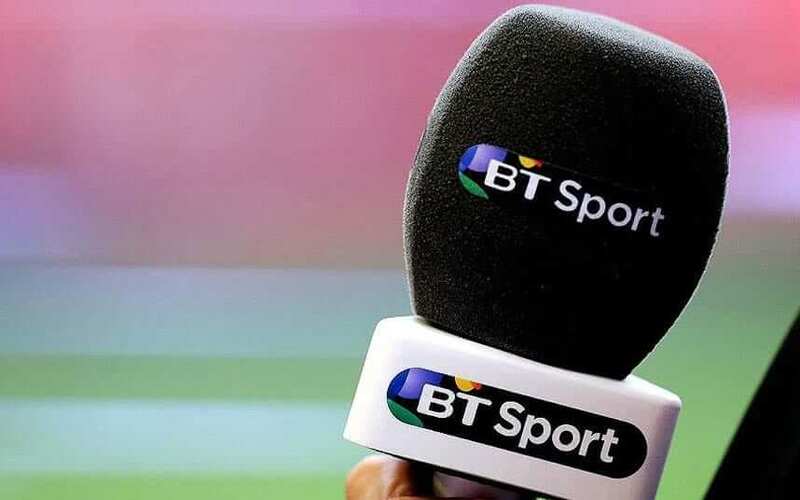 You should now be able to watch BT Sports online from outside the UK no matter where you are positioned on the globe. There are lots of reasons why VPN services were born. One of the reasons was that people who traveled a lot because of their business requirements wanted a way to access their computers which were physically located back in their offices. Hence, some really smart people came up with a solution in the form of a VPN. A VPN basically encrypts your internet traffic data and then secures it by re-routing your data through one of its own servers. As a result, no one can really see who you are and you are protected from the spying eyes of government organizations and marketing companies who want to track you and then monitor you. Nowadays, a VPN service can be a source of fun for all sorts of people, especially ones who like to watch different sporting events from the comforts of their home. It could be you or your family members, everyone and anyone can need a VPN service if they want to watch their favorite type of content. 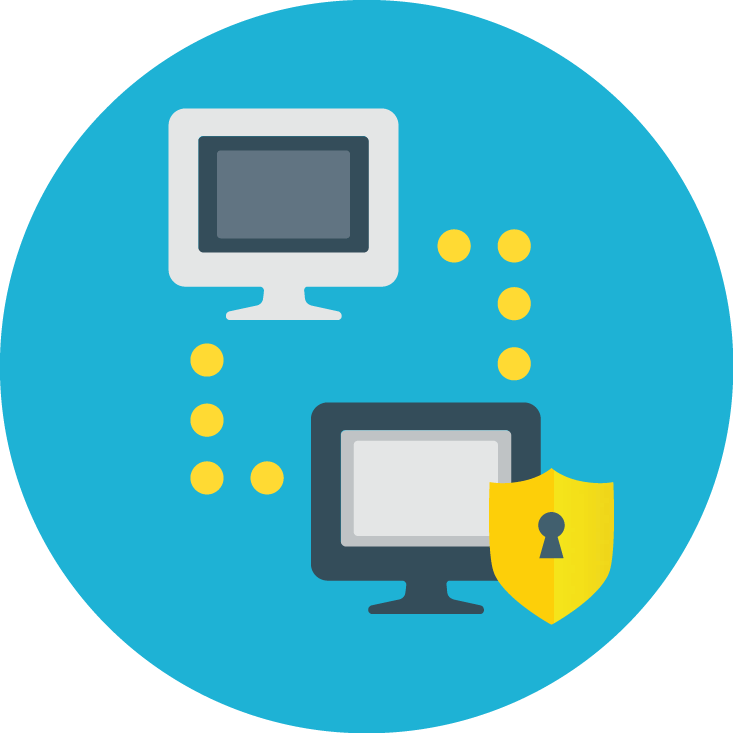 In the end, a VPN service provides the optimal solution for every type of consumer regardless of their interest (or location).